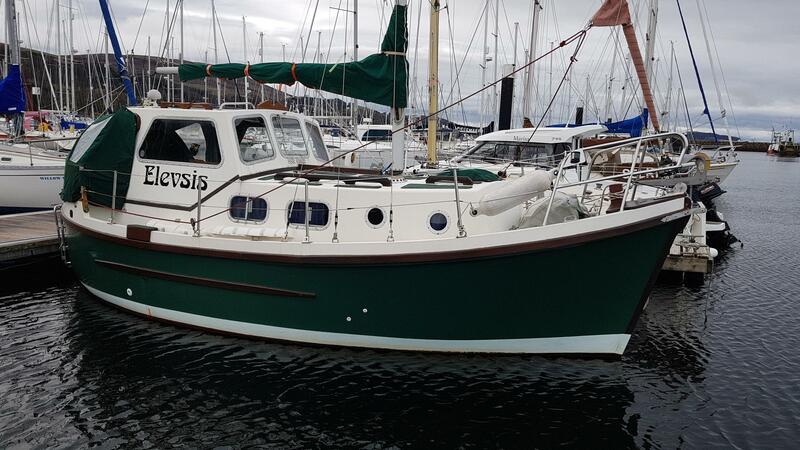 This Birchwood 400 Crusader has been in the same ownership for over ten years. This low hours British built Birchwood motor yacht is a very nice example. She is a well spec'd boat with all of the essential extras fitted. 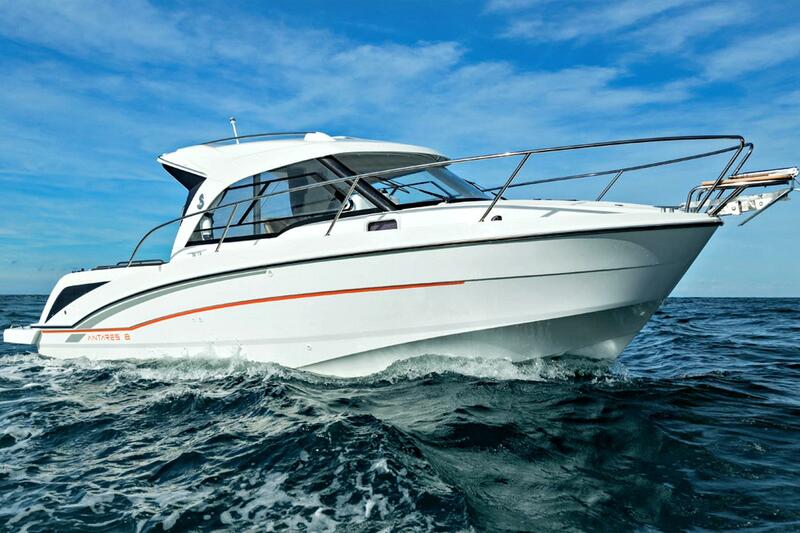 This large aft cabin boat has two heads, a seperate shower cabin and a dinnette are that converts to a large double bed. 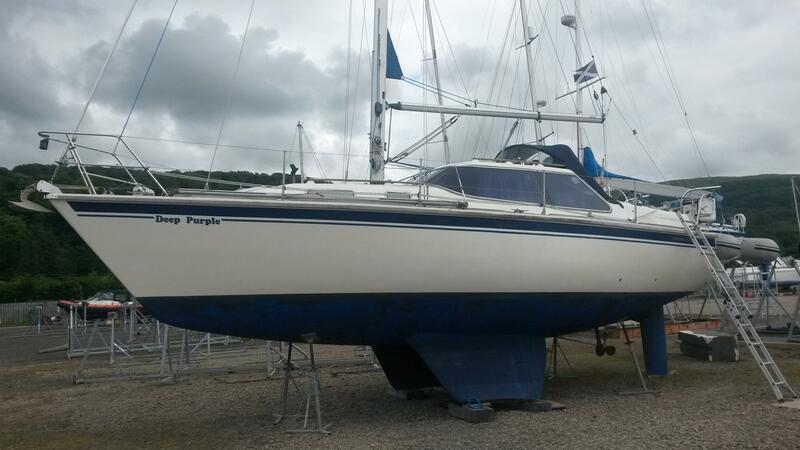 She is a 6 berth boat with masses of internal space. Extras fitted: Bow thruster, Eberspacher heating, Remote spot light, Electric anchor windlass, VHF, Raymarine RL70 chart plotter and Radar, Trim Tabs, LCD TV, Sony CD and radio, Fender baskets, snap davits, 4 burner hob, Oven and grill, Large Fridge with freezer compartment, Rudder angle indicator, TFX electronic engine controls, Flybridge and cockpit covers, fenders and mooring lines.